Applications: Electronic Cigarette LED lights, Flashlights, Microphones, Digital camera, Walkie-radio ,, electronic door locks, electric toys, emergency lighting, alarm systems, medical equipment, communications equipment, instruments. Packing unit: 50 pcs. / Box. 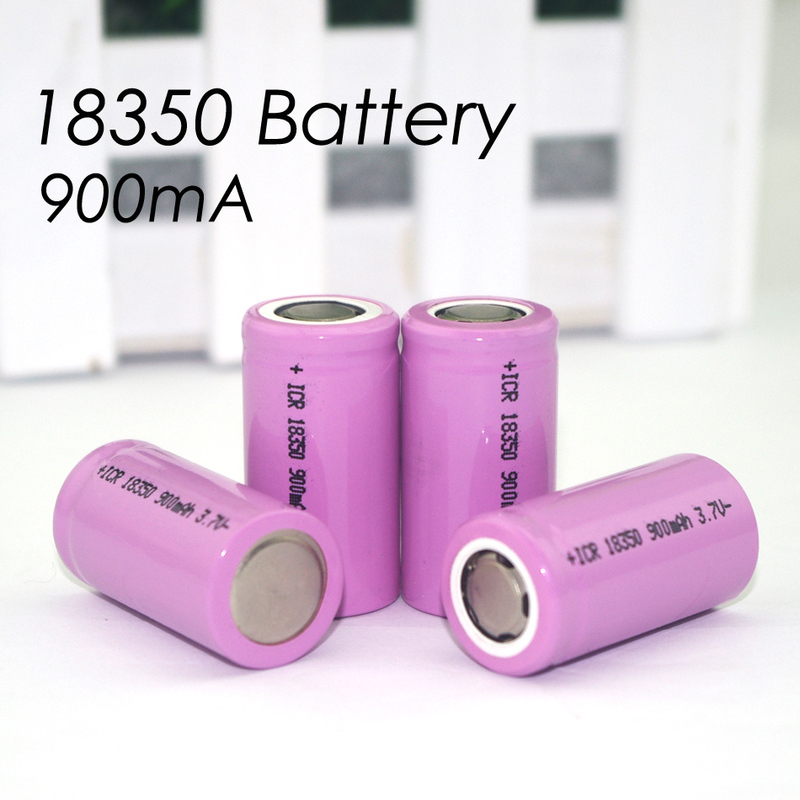 Tips: The battery capacity of the battery, the battery cathode flat head.